POET's efficient biorefining processes allow carbon dioxide to be captured for commercial use. 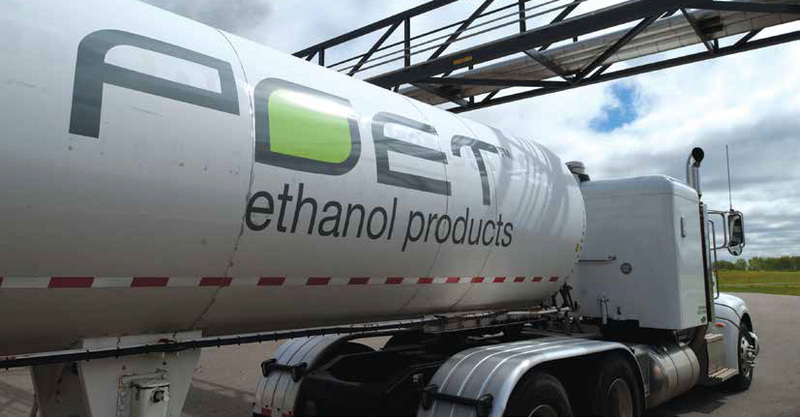 At POET Ethanol Products, we supply a nationwide customer base with diverse CO2 needs and applications. 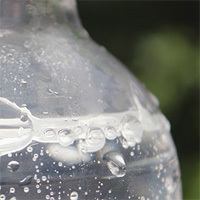 Our customers use this reliable and high quality CO2 in the manufacturing of beverages such as soda pop and brewery products; food processing applications which include freezing, packaging and chilling of meat and other consumables; municipal water treatment for residential and commercial consumers; industrial and agricultural businesses; fire suppression systems along with many other valuable applications. POET Ethanol Products specializes in meeting our customer’s needs through producing, marketing and transporting the highest grade liquid carbon dioxide from a portfolio of production points strategically located across the Central and Eastern United States. Our vertically integrated approach to meeting our customer’s needs has helped POET Ethanol Products to become one of the fastest growing CO2 producers and distributors in the US. Today we are the 5th largest producer of merchant CO2 in the country with over 500,000 tons of production capacity at a dozen different manufacturing facilities.